Last week Tommy Ahlquist, one of the three leading GOP candidates for governor in 2018, rolled out a 10-point “Term Limits & Ethics Reform Plan for Idaho State Government”. I see two aspects to this announcement. First, Ahlquist has been a bit vague on the campaign trail. This plan is a substantial step toward closing that gap. Second, he is hitting on a variety of points that enhance his populist credentials. Here are the basic elements to his plan. 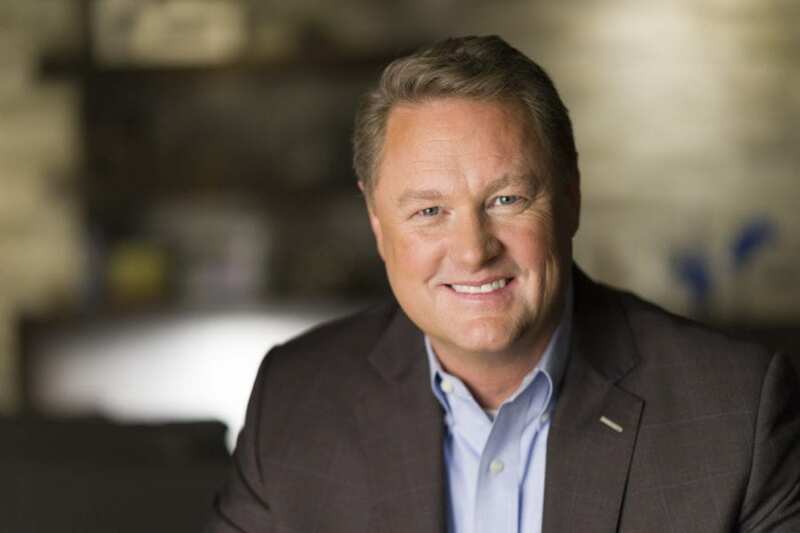 Ahlquist proposes an eight-year term limit for statewide elected officials such as governor, lieutenant governor, attorney general, state treasurer, state school superintendent and state controller. If in effect today, that proposal would have removed Governor Butch Otter, Attorney General Lawrence Wasden, and State Treasurer Ron Crane from their current positions. Of note, he is not calling for term limits for state legislators or local officials like county commissioners or mayors. Limits for those levels of government are often included in term limit proposals. Ahlquist may be smart politically in that local legislators and local officials, many of whom are long serving, might take offense and oppose him in their local areas if he had included those limits. 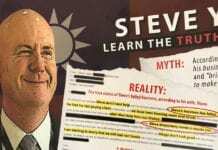 The next requirement in his plan is that Idaho elected officials disclose their employer and job title for themselves and their spouse, any source of income of more than $5,000, any business or organization that the official owns, or any boards on which the official sits, all investments that are worth $5,000 or more, and any property assets. Ahlquist makes the point that Idaho is one of only two states that do not require such disclosure. 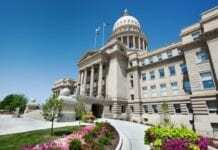 Right now, Idaho public officials declare conflicts only on particular issues. The Ahlquist approach presumably would require written disclosure of economic interests at the beginning of elected officials terms and, perhaps, each year thereafter. I am curious if he would also continue the case-by-case declaration of conflict or deem the written disclosure as sufficient. Ahlquist would mandate that state-funded trips for elected officials be fully disclosed, including the cost and what he terms the “schedule of time”. I presume that means the various activities on the trip. That might cause a bit of discomfort, especially detailing the social aspects of such trips. He would also eliminate the current opportunity for legislators to take state positions (several have joined the Otter administration as directors of state agencies) and boost their retirement funds. He would also ban state pensions for officials convicted of a felony. He suggests requiring online disclosure of gifts from lobbyists and instituting a two-year waiting period for state legislators and state executives from becoming lobbyists. One provision that I don’t quite understand is a requirement for lobbyists to disclose if they work or volunteer for a candidate. That may run afoul of the constitutional right of free association. Ahlquist also tackles campaign finance reform with two key planks. 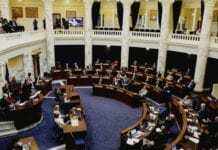 First, he would ban campaign contributions during the legislative session to any of Idaho’s elected officials. That kind of restriction has been suggested before by others. I wonder what the impact might be given that Idaho’s political parties have a May primary right after the legislative session. I could see considerable jostling by campaigns to raise funds before and after the legislative session and juggling the timing to catch their opponents flat-footed. I may be overplaying my concern here, but it would be interesting to see such a restriction in practice for a couple campaign cycles. Second, he also recommends barring family members from being paid from a candidate’s campaign account. Often candidates roll out campaign plans and then never mention them again. It will be interesting to see what role term limits and ethics reforms play in Tommy Ahlquist’s campaign over the next few months. But, my sense is that he has some strong points to use on the campaign trail in this area that may resonate with elements of the Idaho electorate.